Have you heard of the Napoleonic wars? Did you know that because of them, England and Denmark were at war? Did you know that Danish ports were blockaded by the English and that the trade ships that were supposed to supply Iceland with food and trade goods and take Icelandic goods in return were not able to leave port? Did you know that the people of Icelandic were brought to the brink of starvation? That friends of Iceland in high places in England intervened and obtained a declaration from the English king to lift the blockade on Iceland? That’s okay. Neither did I. Not, that is, until I began this arcane, strange research into life in Iceland in the late 1700s and the 1800s. I mean, most of us don’t know Canadian history, never mind what was going on in Europe in the early 1800s. However, The Iceland Journal of Henry Holland has numerous references to the Napoleonic War and its consequences for Iceland. They are just tidbits, footnotes, brief mentions but by the time I’d finished re-reading Holland’s journal, I had a sense of Iceland being affected by something I’ve never heard anyone talk about. It’s interesting that, time and again, where they stay is with Danish merchants. Their countries are at war. 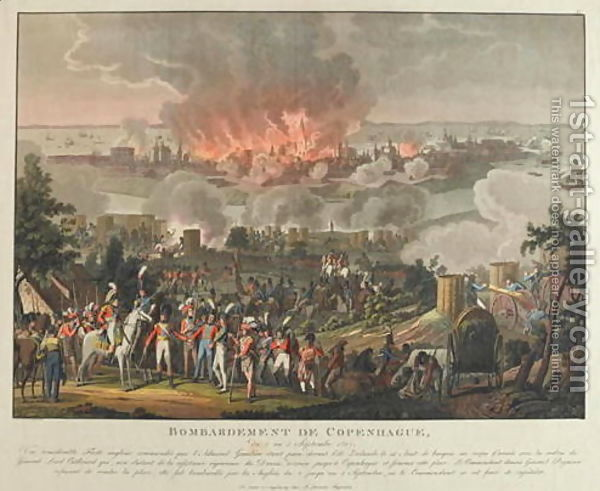 The English bombardment of Copenhagen resulted in 2,000 civilians being killed and 30% of the buildings being destroyed. 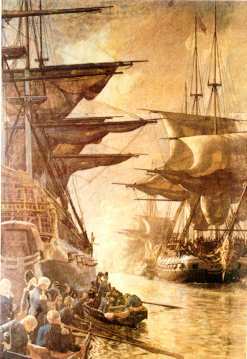 Danish ports were effectively blockaded and the Danish navy neutralized. However, except for one instance, Holland and his companions never felt any hostility or disapproval. This was not a two way war between France and England but a complex web of alliances and re-alliances with Denmark having to not only fight England in order to avoid being invaded by France but by Sweden. Germany and Russia, at various times, were part of the mix. When I get time, I’ll type up the letter of the English king who writes up the letter for the British Order in Council that is mentioned.